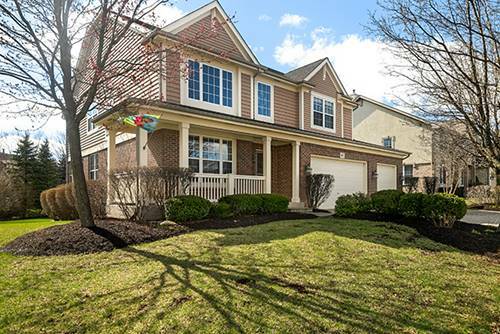 Desirable Gregg's Landing home with lovely amenities. 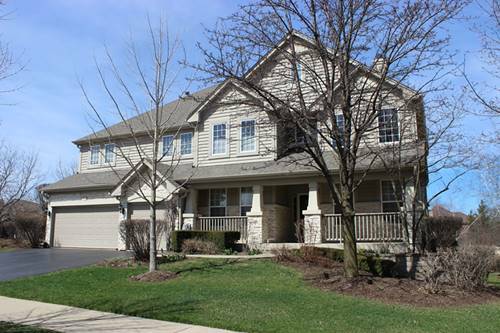 Enjoy walking paths, parks, public clubhouse & golf course. This sun-drenched brick home boasts 3,300 sq ft PLUS a finished English basement. 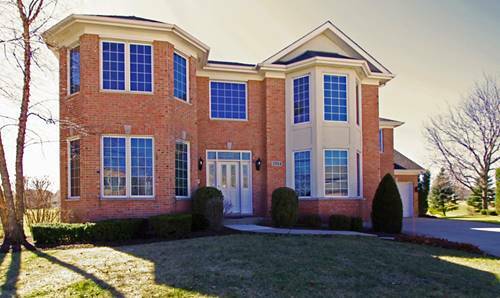 4 spacious bedrooms, 3 1/2 bathrooms, living & family rooms, formal dining room, first floor office, huge laundry room, and 3-car garage. So spacious with 10' & cathedral ceilings. A cook's delight kitchen with stainless appliances, double oven & island range top, 42" cabinets with endless storage, & walk-in pantry. 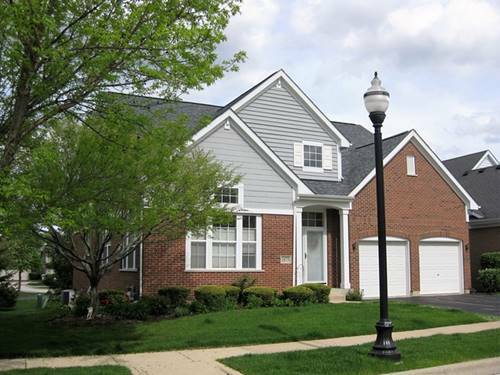 Kitchen opens to breakfast room & spacious family room. 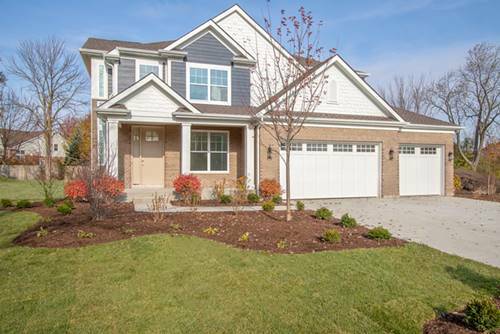 Cuddle up to the cozy fireplace or step out onto the spacious deck to enjoy a beautifully landscaped backyard. Finished basement perfect for ping pong, billiards, play room, & movie night. Plenty of storage too! 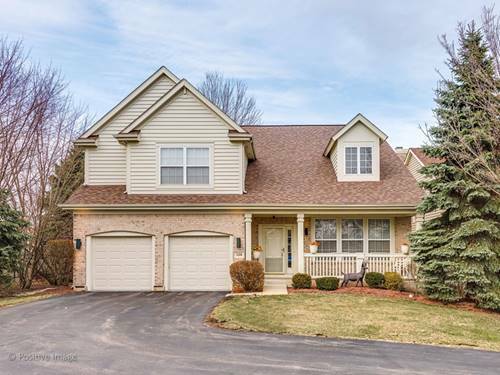 Owners are downsizing & want to find the right family to enjoy making their memories in this lovely home. Fantastic location! 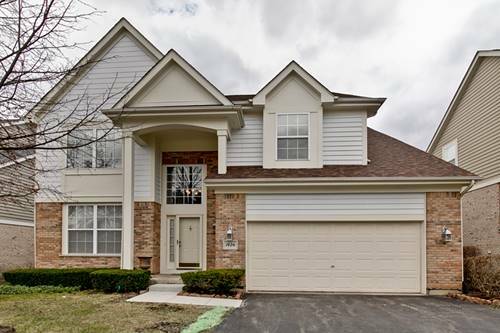 Close to Metra, shopping malls, dining, entertainment, I-94 & schools. 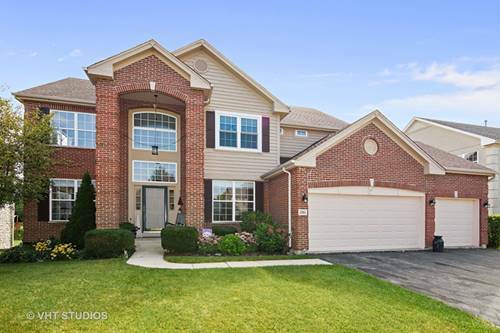 For more information about 1741 St Andrew, Vernon Hills, IL 60061 contact Urban Real Estate.